My name is Adam Sternberg. 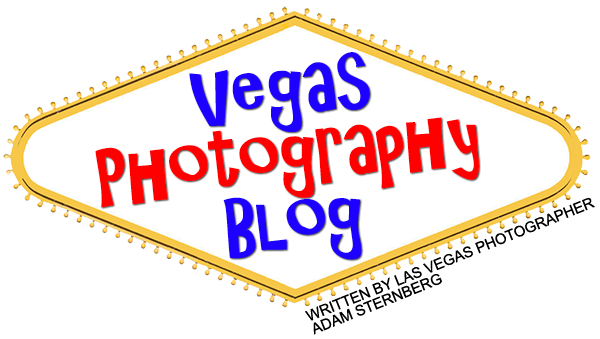 and I have been a professional photographer in Las Vegas for over 15 years. A Las Vegas native, I have done professional shoots in dozens of different cities on five continents in countries including the United Kingdom, Canada, Australia, Singapore, Malaysia, Taiwan, Ireland, China, Japan, New Zealand, and of course, the good ol’ USA. 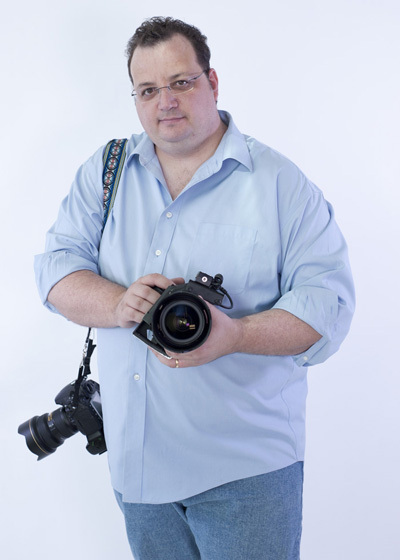 I have had the pleasure of being published in numerous major magazines, most recently having written a featured article for Pictures Magazine in Germany and was interviewed for Photo Reporter Magazine. Many of my clients include world famous models, Fortune 500 companies, public figures, and major media outlets. My specialty is in large-scale composite shoots involving exotic locations, special event photography, and I pride myself as being one of Las Vegas’ top commercial photographers. I have even assembled an awesome creative photographic team and we can create any type of shoot starting with the creative concept to finished project. If you can dream it, I can create it! My first “professional” photograph was taken at the age of ten years old with an Imperial Twenty-Six box camera which was a hand-me-down from my grandparents. I shot a photo at a summer camp which I traded to my friend James, who lived across the street from me for a handful of Legos. I was in business! Creative photorgrapy of any kind! A Las Vegas resident, I have the luxury of being able to shoot the bright lights and big city yet being able to escape into nature and the wilderness just 1 hour way by car. Still though, it’s my experiece abroad that has let me hone my skills as a photographer and has allowed me to be able to adapt to whatever type of shoot you may need for your next project, whether it be for fashion photography for a catalog or website, nightclub shots for a magazine or Internet “glam” site, or even event photography to chronicle your show, seminar, or corporate event or party. For more information on me and the photographic services I offer in Las Vegas and abroad, please go to my website at www.shotbyadam.com or on my Facebook fan page at www.facebook.com/shotbyadam. You can also contact me direct at adam@shotbyadam.com or by phone at 702-204-1740.